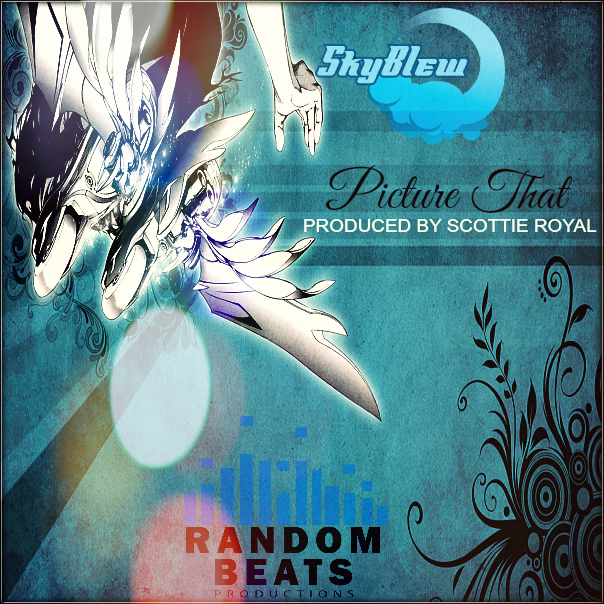 Sky Blew recently delivered a single from his forthcoming album “Race For Your Life SkyBlew” (which drops 7/26) entitled “Picture That”. This track is upbeat and packaged just right for that summer time vibe. Enjoy!